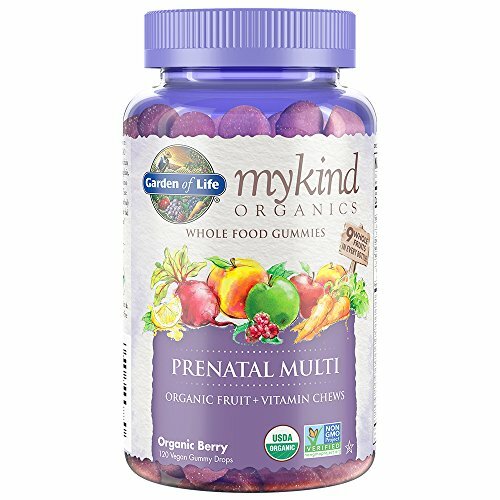 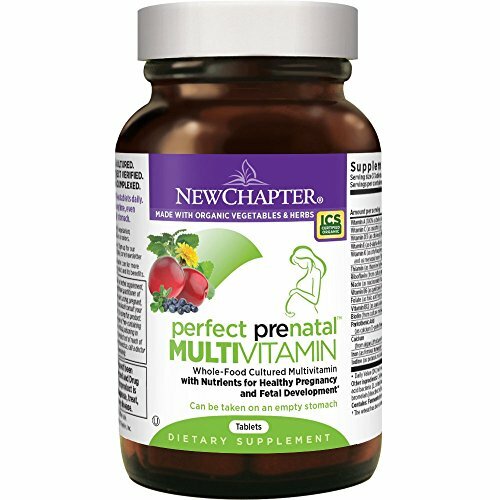 Now more than ever, you’re naturally seeking to nourish your baby with the perfect foods & supplements. 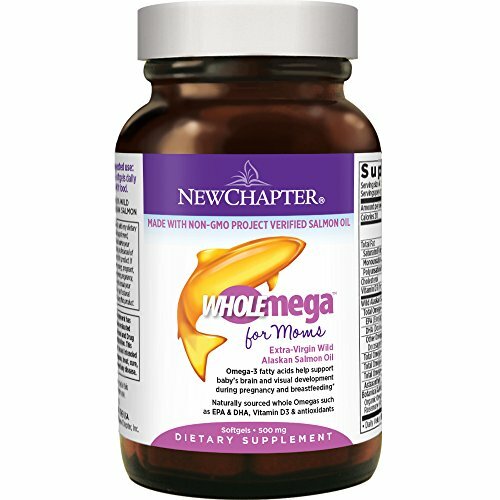 Discover Wholemega for Moms fish oil from New Chapter, expertly formulated with 17 Omega fatty acids to support your baby’s healthy brain and eye development—and also support your own positive mood, calm & heart health. 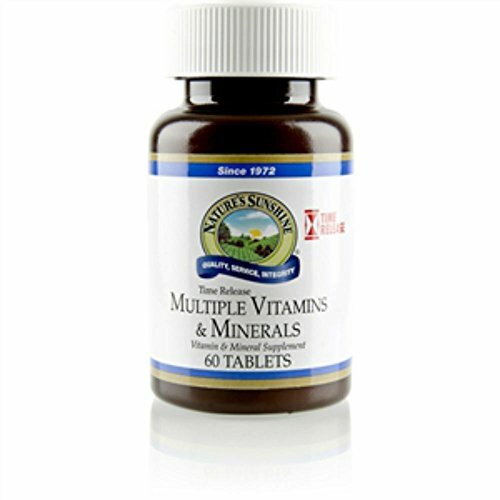 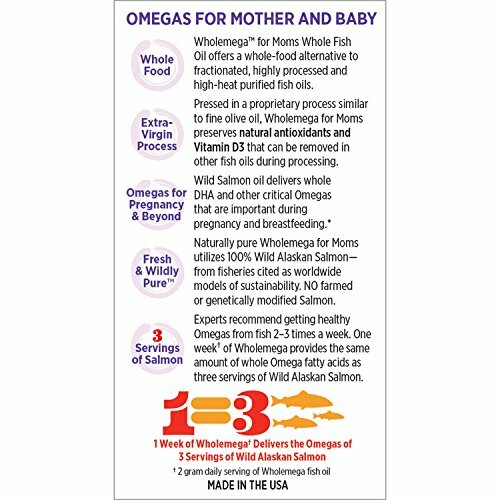 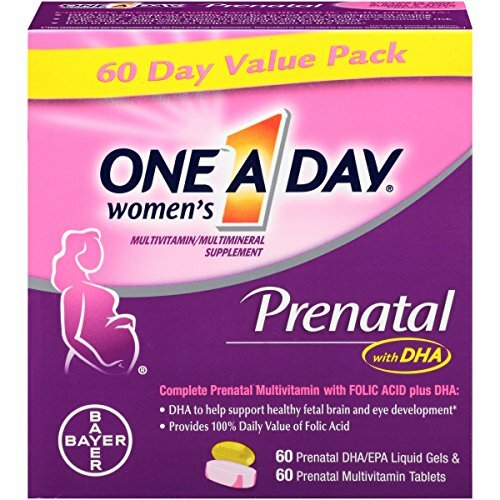 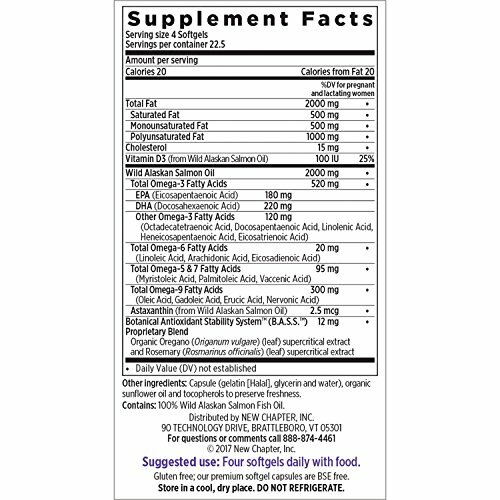 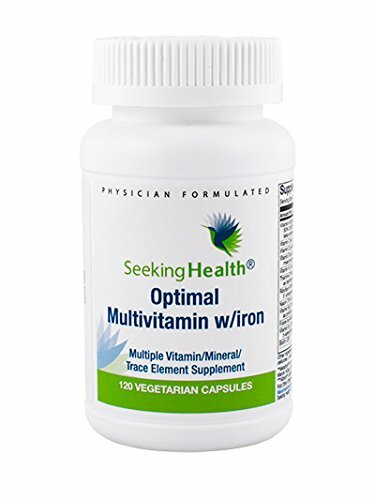 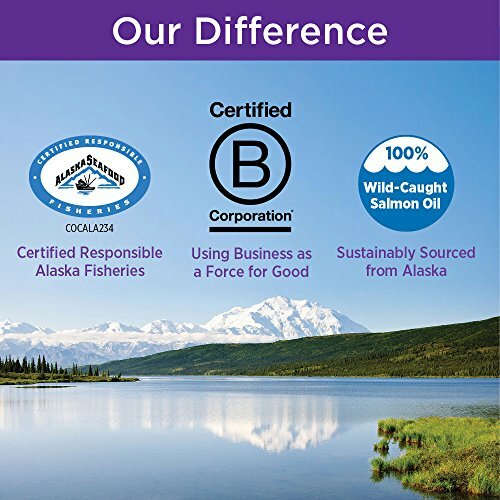 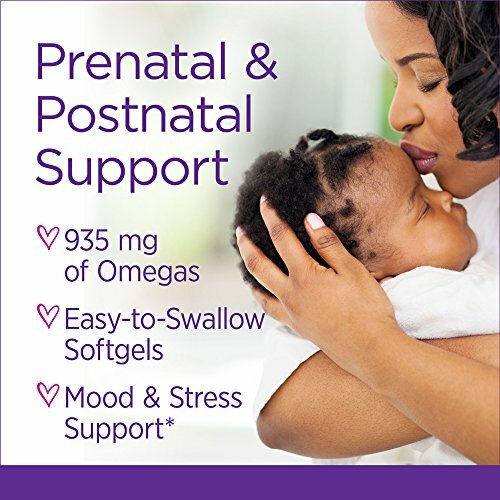 * For prenatal DHA during pregnancy or an Omega supplement to take when nursing, Wholemega for Moms includes essential Omega 3s as well as natural Vitamin D3.